This is a new demographic that aren’t yet ready to retire quietly, but no longer need a huge house on a quarter-acre block. We’ve all heard about the trend of cashed-up baby boomers swapping their large suburban homes for apartments positioned close to public transport, cafes and restaurants, and the city. This is a new demographic that aren’t yet ready to retire quietly, but no longer need a huge house on a quarter-acre block. We look at three Melbourne suburbs seeing an influx of downsizers. Alphington is a small, tightly held suburb 7 kilometres north-east of Melbourne’s Central Business District, surrounded by a large green wedge. 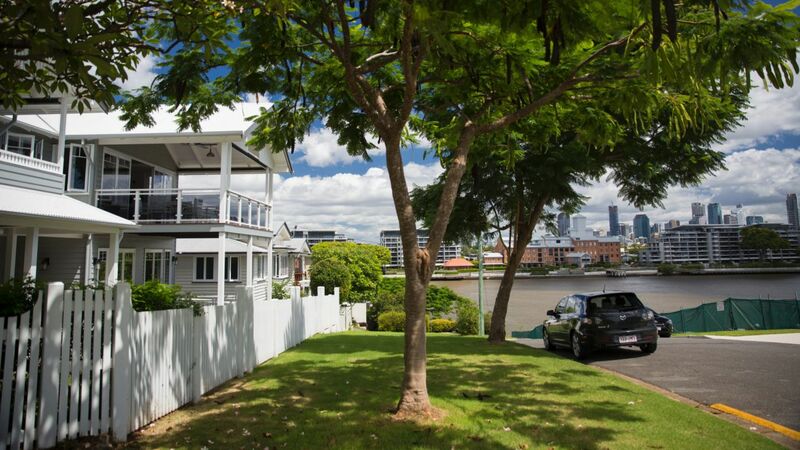 Though the predominant properties there are freestanding family homes, real estate agent Luke Sacco, partner at Nelson Alexander, says downsizers are increasingly showing interest in the neighbourhood. Sacco attributes Alphington’s appeal to its green setting and quiet feel, despite its proximity to the city. 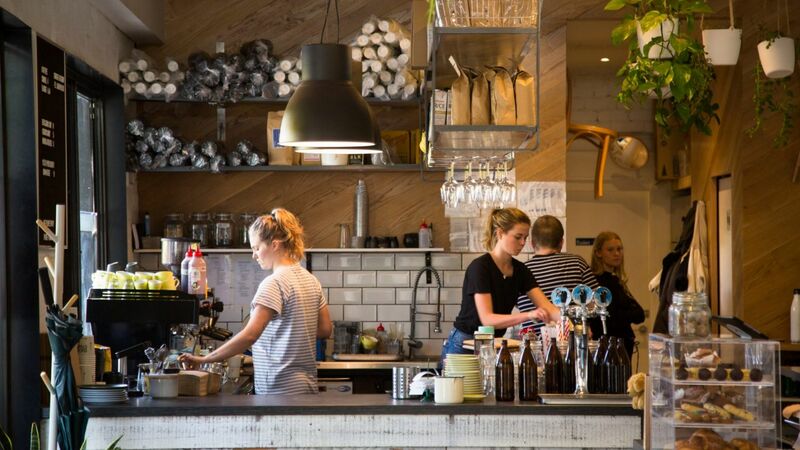 “With great access to the freeway, Yarra River, parklands and quaint cafes popping up on every corner it appears a great option for many,” he adds. Chef Benjamin Ruan, owner of Alphington restaurant Benjamin’s Kitchen, moved to the neighbourhood a couple of years after opening his venue there. He expects to stay there for years to come, and his favourite things about Alphington echo Sacco’s observations. “It’s very close to everything, there’s parkland everywhere. And it’s very quiet,” he says. Ruan has also noticed the area growing more popular in recent years, and says it appears “the area’s opened up and people want to come in”. 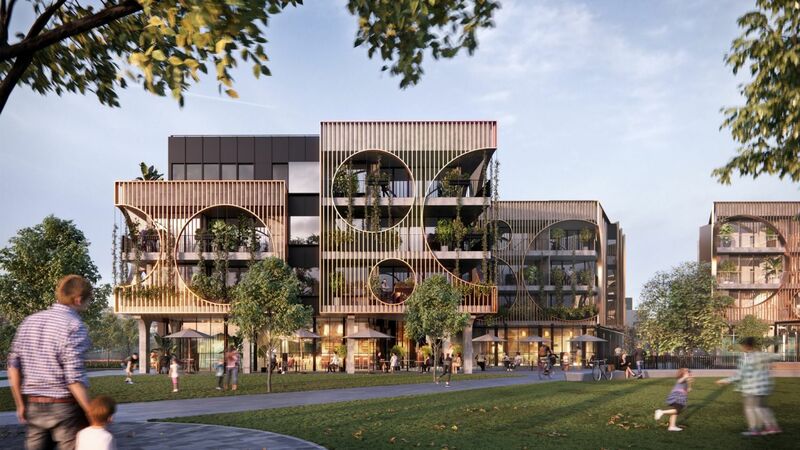 A development slated to cater to this increased demand is Glenvill’s YarraBend, a 14.5-hectare master-planned community in the heart of Alphington. Divvied up into five precincts, its latest release, the Artisan precinct, features a boutique building with 28 apartments designed especially for downsizer purchasers. “There’s an ageing population who were previously wary of apartments who are now embracing apartments … developers are now catering for this particular demographic,” says Ashley Bramich, Glenvill sales and marketing director. Many of the Artisan Residences apartments overlook a 2000-square-metre parkland, and several have private rooftop areas. 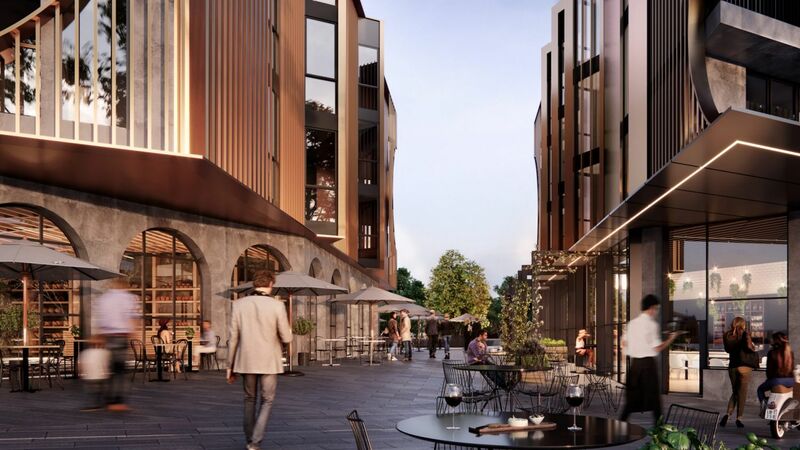 There’ll also be a shared rooftop garden, and a range of retail and restaurants at ground level, chosen by celebrated restaurateur Scott Pickett. The inner-eastern enclave of Hawthorn is renowned for its leafy streets, its heritage architecture, and its brown-and-gold football club. But the blue-chip suburb, 6 kilometres from the CBD and bordered by the Yarra on its western side, is also becoming known for its popularity with downsizers, who are increasingly swapping their Victorian-era red brick houses for lock-and-leave apartments. Marshall White director Leonard Teplin says he’s seeing more and more empty nesters and retirees who are choosing to stay in the area because they have family and community connections nearby, but don’t need as much space as they used to. “They want to stay close to children or grandchildren, and often use it as a city bolthole and have a holiday place down the coast,” he explains. 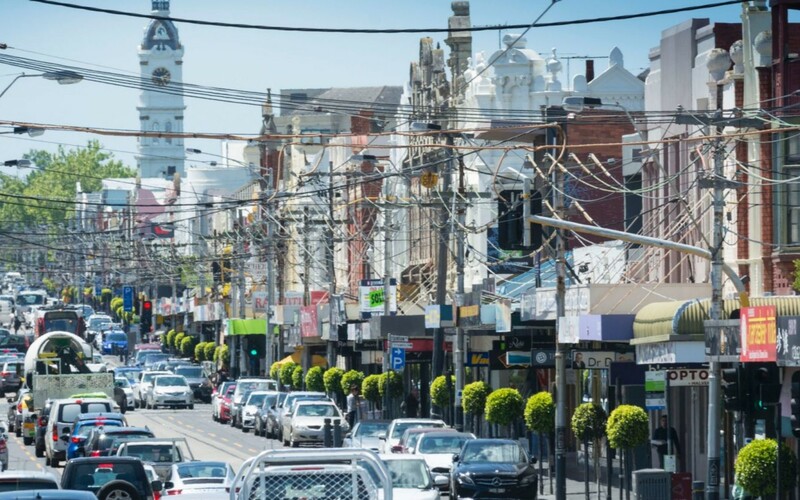 Hawthorn has several shopping precincts, including sprawling Glenferrie Road, home to supermarkets, boutiques and beloved bookstore Readings, and the quainter Auburn Village. The presence of Swinburne University gives the suburb a lively atmosphere and means there are cheap eats available alongside higher end restaurants, cafes and bars. Unsurprisingly for a neighbourhood dotted with so much greenery, parks are also big here. There’s St James Park, Central Gardens, Anderson Park and Yarra Bank Reserve, to name a few. For Teplin, Hawthorn combines the benefits of city living with easy access to other attractions. 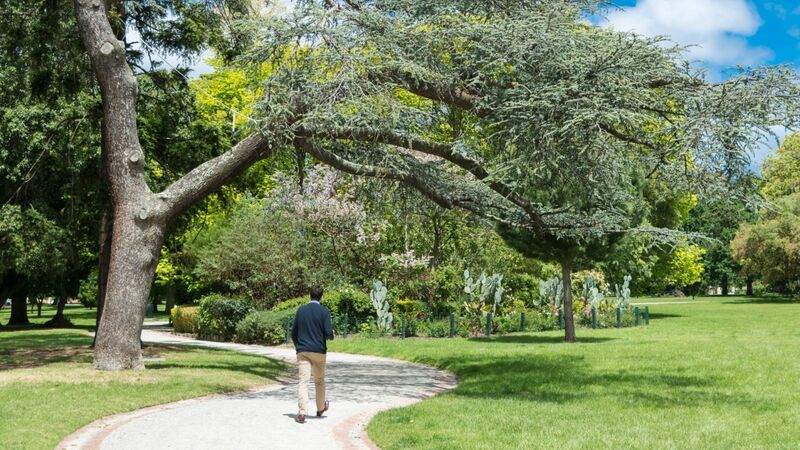 A family-friendly suburb 8 kilometres south-east of the city, Malvern is another part of Melbourne attracting downsizer interest. Teplin says he’s seeing “lots of interest” from older residents who enjoy its amenities and connectivity to the CBD, but are seeking smaller homes. 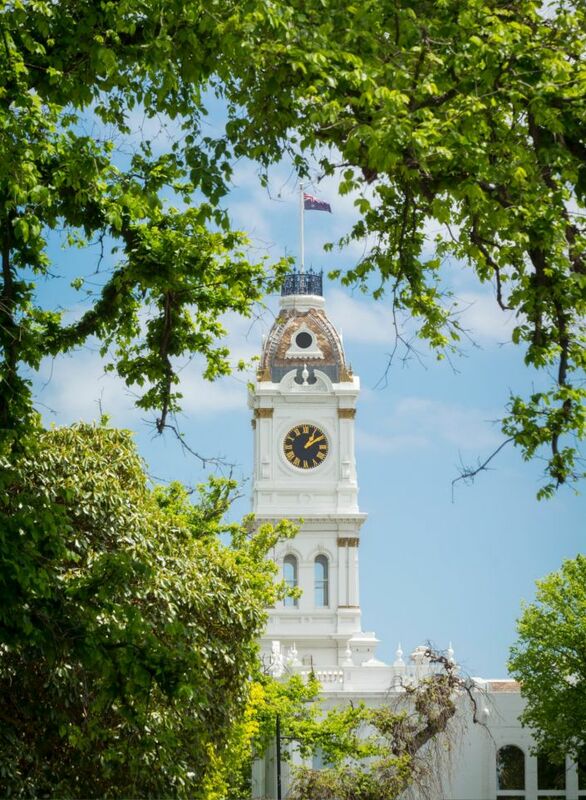 Teplin describes Malvern as “a very beautiful suburb”, characterised by striking architecture such as Stonnington Mansion and Malvern Town Hall, as well as an abundance of parks. High Street and the southern end of Glenferrie Road provide retail, as does shopping centre Malvern Central. There’s an embarrassment of cafes to buy your daily coffee from, and transport-wise there are trains, trams and buses. Teplin says developments being built in the area cater specifically to downsizer preferences.